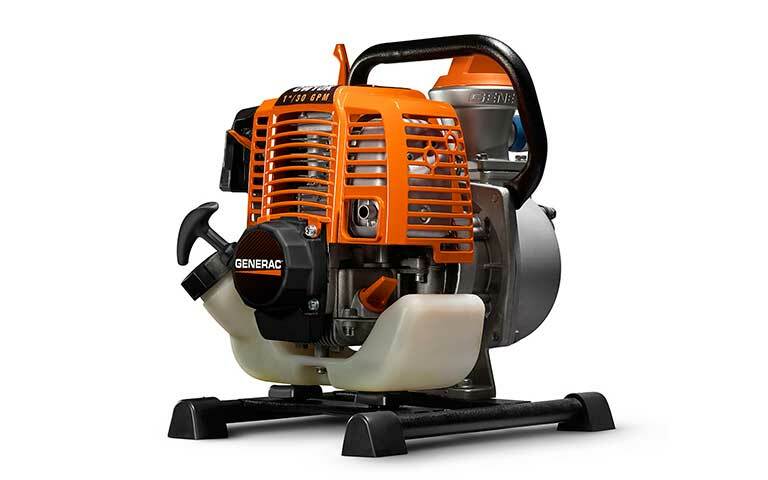 When you need easy water removal, Generac® can provide you with an efficient water pump. 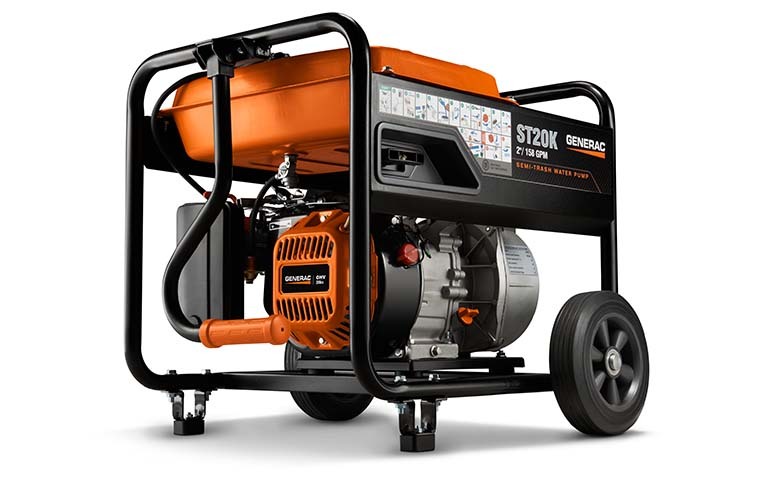 Aborrelli Mechanical offers all Generac® pumps to meet the needs of homeowners, farmers, construction crews and more. Our water pumps are reliable for draining pools + ponds and removing standing water from basements or farm fields. We have unit options for clean water, semi-trash water and trash water such as muddy or sandy water. 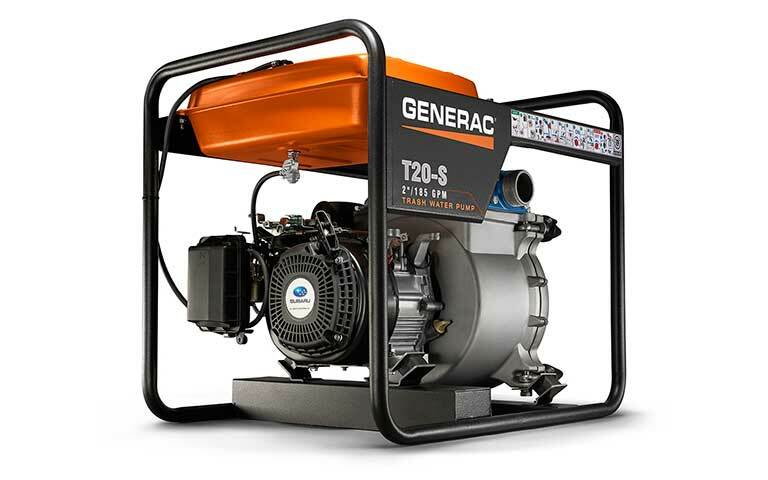 Our water pumps can handle ground water, potable water, salt water and much more.